UN-Habitat staff have been rolling up their sleeves to support clean-up campaigns in Kenyan cities. 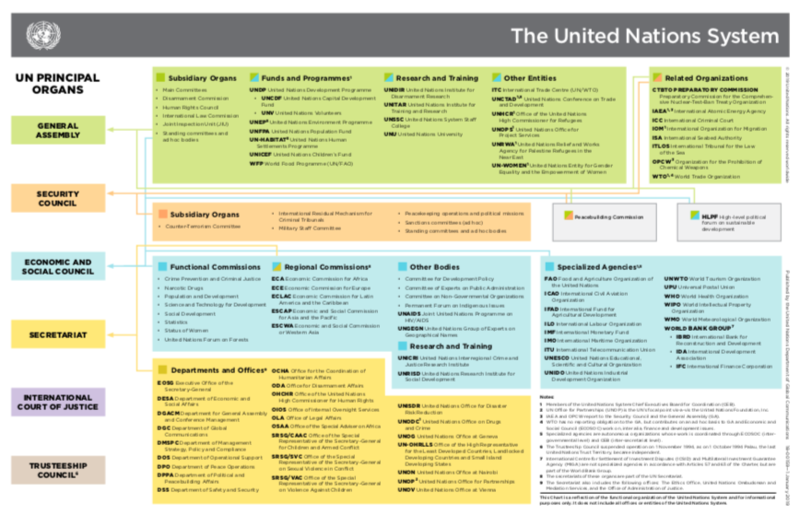 This follows the launch of UN-Habitat’s campaign to reduce the amount of rubbish produced and improve its disposal. 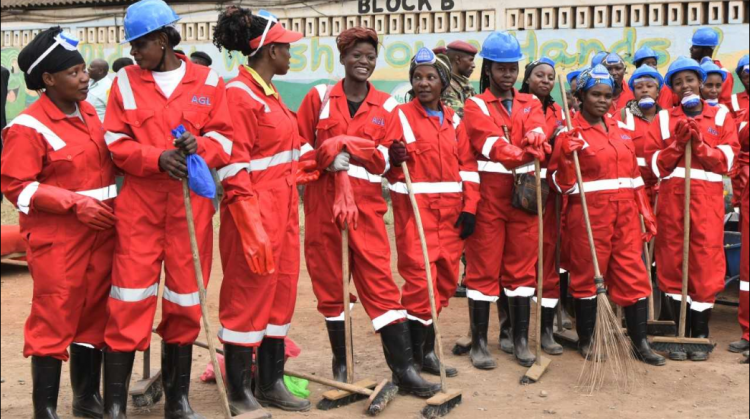 This was the third such event in Nairobi City County, which organizes and funds clean-ups on the first Saturday of each month in all 85 wards. Over 15,200 people took part in Nairobi collecting a total of 1,000 tonnes of waste. Some 600 people took part in the clean up in Hamza ward including representatives from banks, residents associations, manufacturers, hospitals, churches and schools, collecting around 135 tonnes of mostly organic waste. 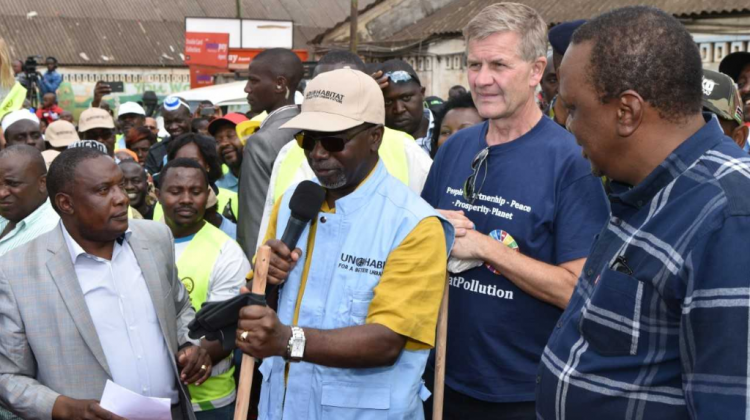 UN-Habitat Deputy Executive Director, Victor Kisob, joined Kenya’s President, Uhuru Kenyatta, Nairobi’s Governor, Mike Mbuvi Sonko, the Executive Director of UNEP, Erik Solheim and hundreds of residents to clean up Uhuru Market in Hamza ward in the Kenyan capital. President Kenyatta called on residents to take care of the environment. “We can only achieve our goals if we are united,” he told the crowd at Uhuru Market, where some 4,000 traders work. Last month UN-Habitat Executive Director, Maimunah Mohd Sharif, joined hundreds of residents in Kenya’s coastal city Mombasa to take part in World Cleanup Day along with National Government officials, the County Government of Mombasa, UN Environment, the American Embassy in Kenya, the Kenya Alliance of Residents Association, the Kenya Red Cross, academic institutions and local residents. She called for private sector and industries to make their operations more profitable by “re-thinking” waste. “We are promoting Waste-wise Cities and the idea that waste can be a resource rather than a problem,” she said. According to Deputy Governor of Mombasa, William Kingi, their solid waste collection had increased to 60 per cent and were aiming to raise it to 80 per cent. On World Habitat Day (1 October), UN-Habitat Executive Director Maimunah Mohd Sharif also launched the ‘Waste Wise Cities’. Going forward, UN-Habitat will support cities in taking up the Waste Wise cities campaign through sharing knowledge and good practices in municipal waste management and by supporting them in developing sound and bankable projects.